Each surgery is equipped with technology to help us diagnose when treatment is required and explain the treatment options to you. We may suggest referral to a particular specialist, if this is appropriate – for example orthodontic treatment. 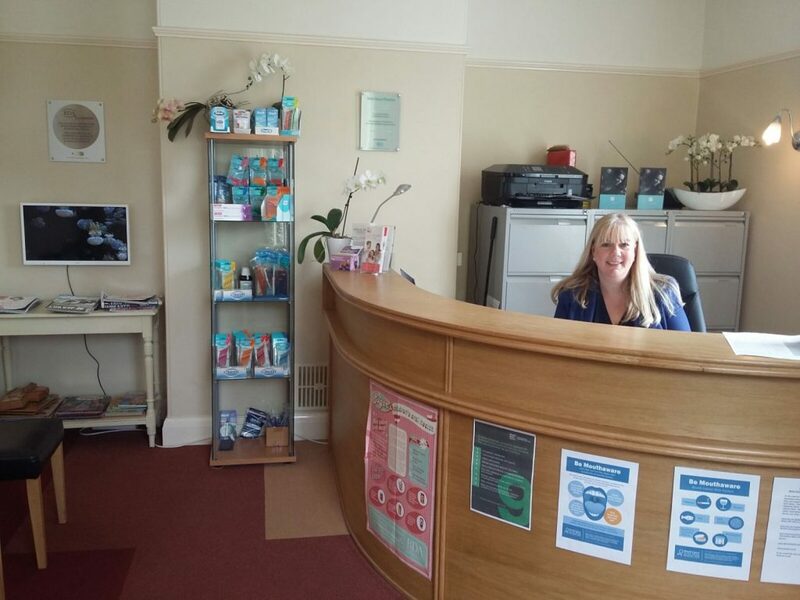 The practice also benefits from the care provided by our hygienists. 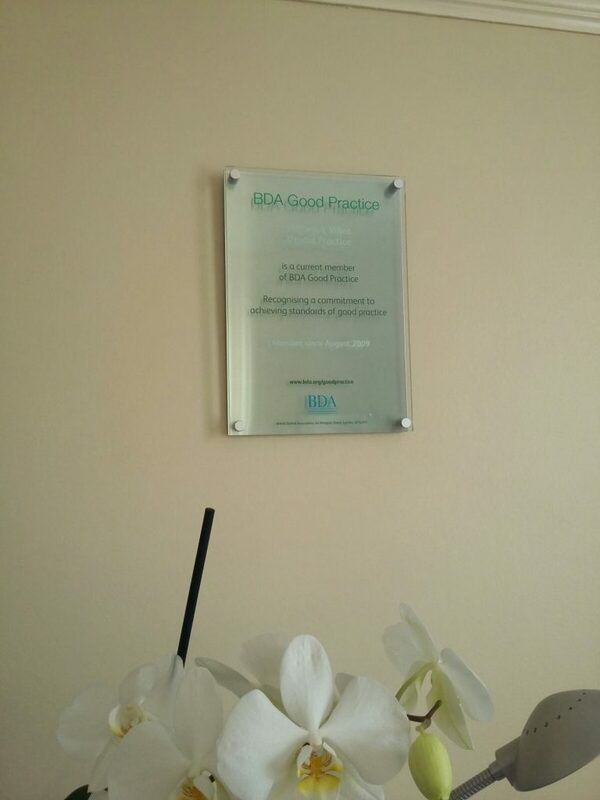 We are proud to be members of the British Dental Association’s Good Practice Scheme. This scheme is UK dentistry’s leading quality assurance programme. To be members we have to demonstrate a visible commitment to providing quality dental care to nationally recognised standards.